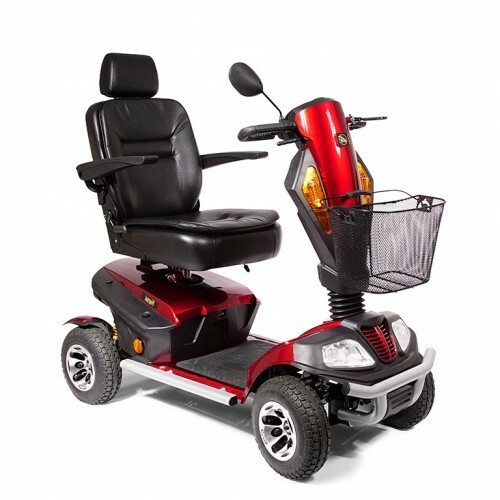 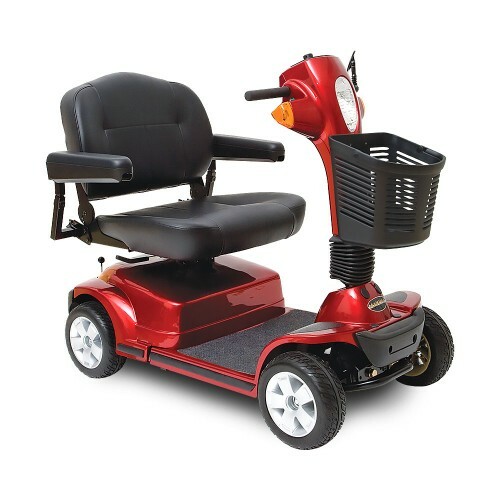 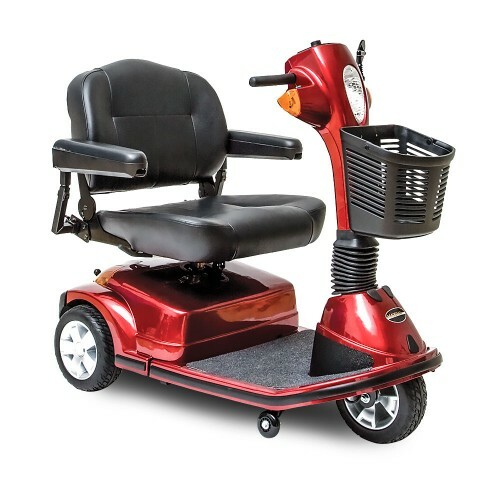 Here at Daily Care Medical Supplies we carry the highest quality Heavy Duty / Bariatric Mobility Scooters for sale. 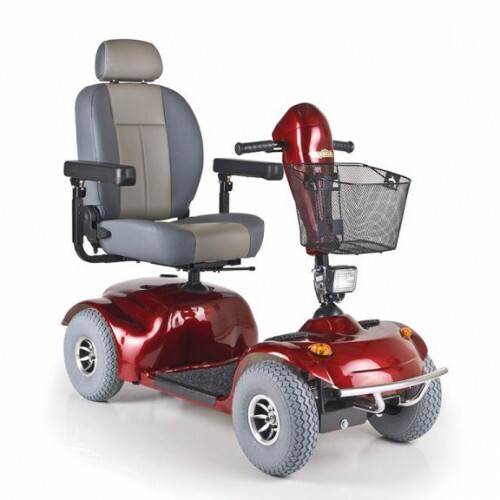 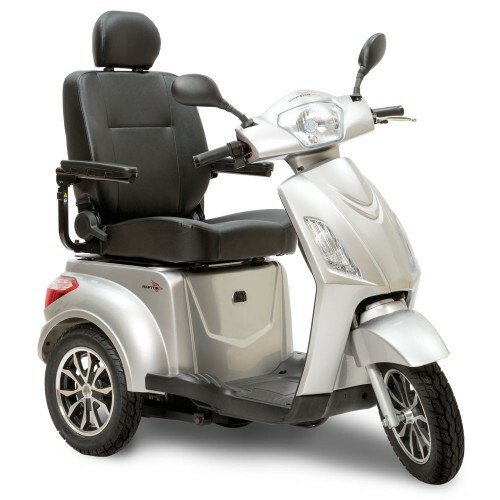 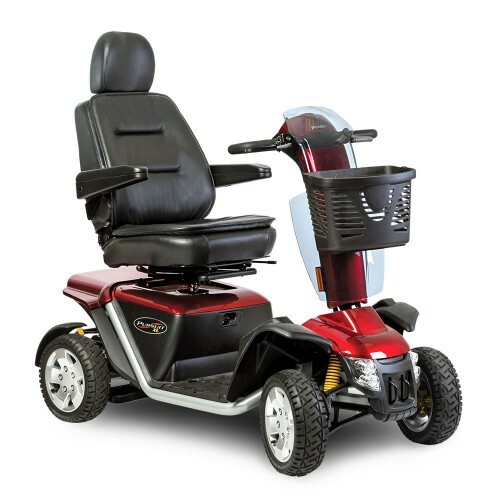 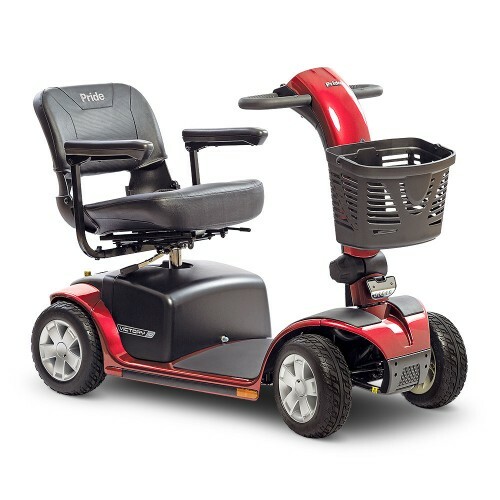 We carry the top brands including Pride Mobility and Golden Technologies. 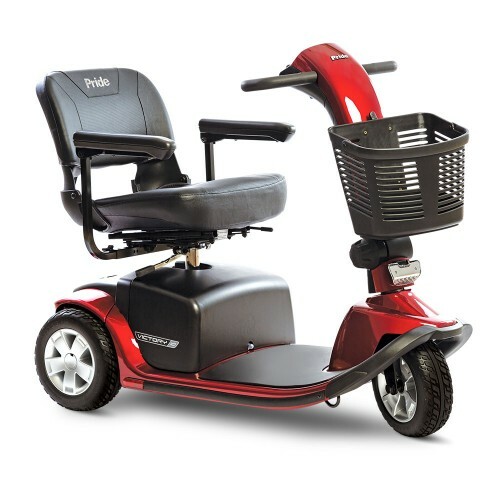 All of our best selling Heavy Duty / Bariatric Mobility Scooters are in stock and on display in our Los Angeles Showroom. 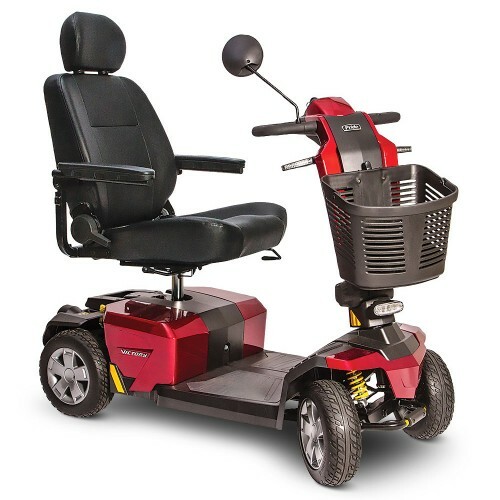 We welcome our customers to come down and try out our various Heavy Duty / Bariatric Mobility Scooters. 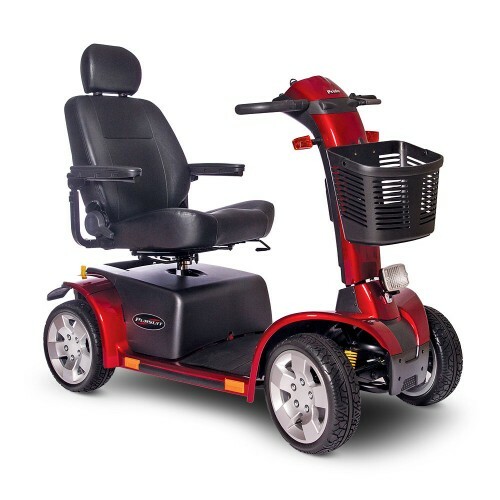 Our trained staff will be happy to assist you in finding a Heavy Duty / Bariatric Mobility Scooters that best suits your needs.